Download vector file Here. 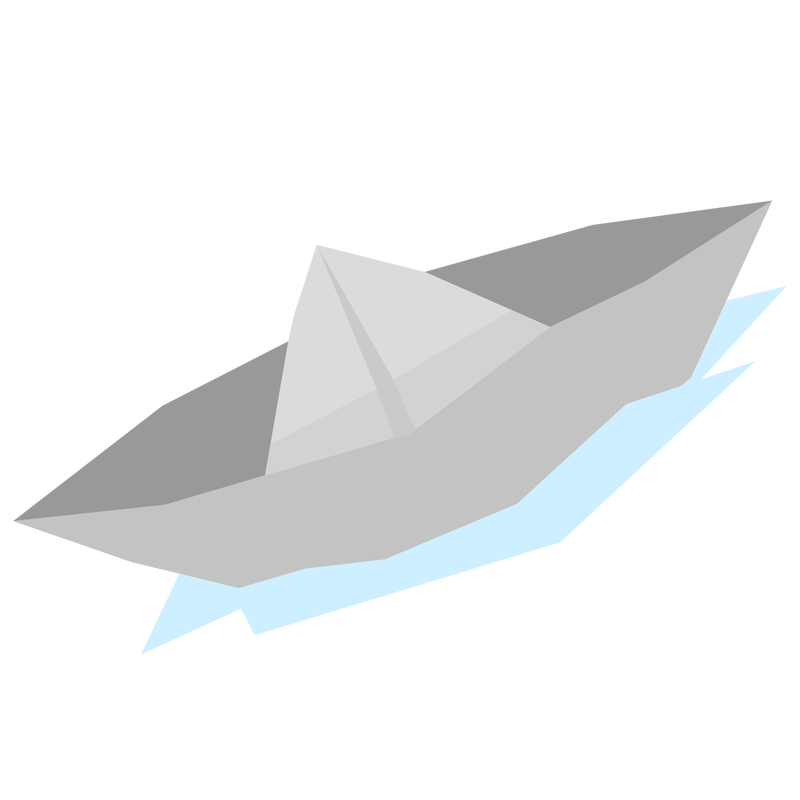 Paper Boat Vector Clipart. Graphic by MonsterBrainInc.